Rocket is the perfect choice for beach breaks, with a straighter outline that allows you to do tight turns on the pocket, and arrive before to the air sections. 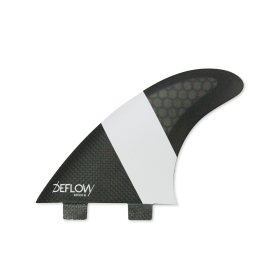 The concept of the upright template is to perform fast through directional changes. 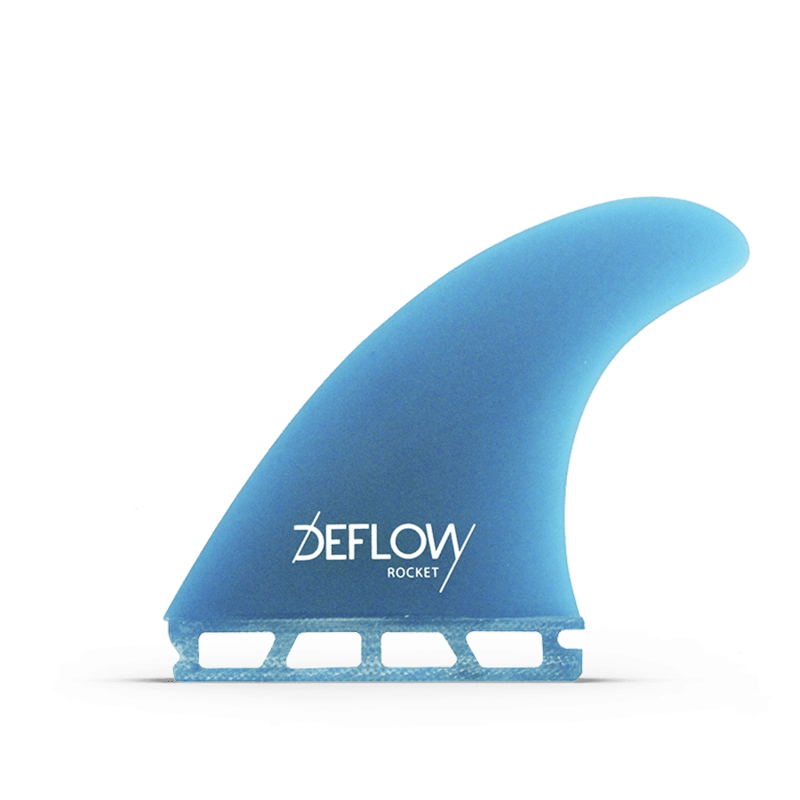 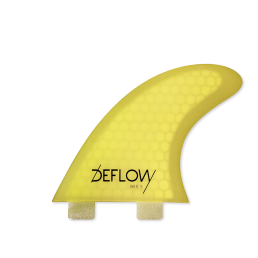 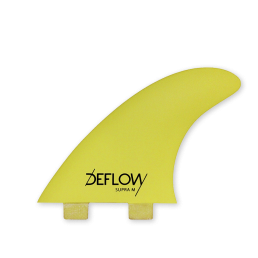 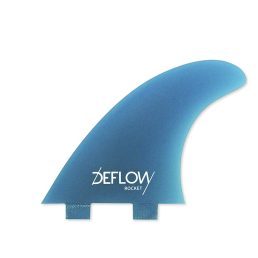 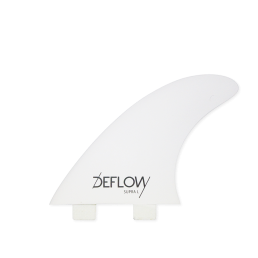 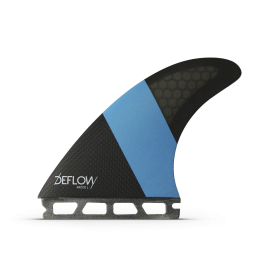 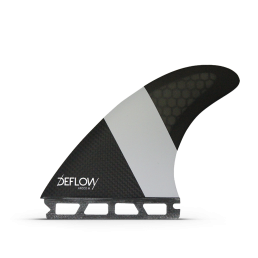 This fin is 100% fibreglass.